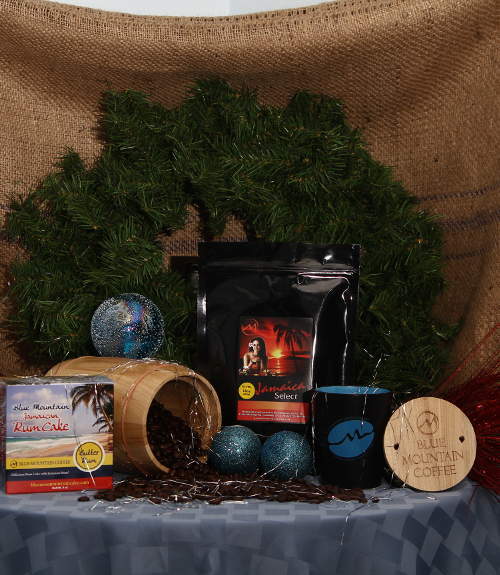 Jamaica Blue Mountain Coffee's "Private Selection"
Our coffee is handpicked in the mountains of Jamaica, roasted locally, and shipped fresh to your door! You'll taste the difference!!! 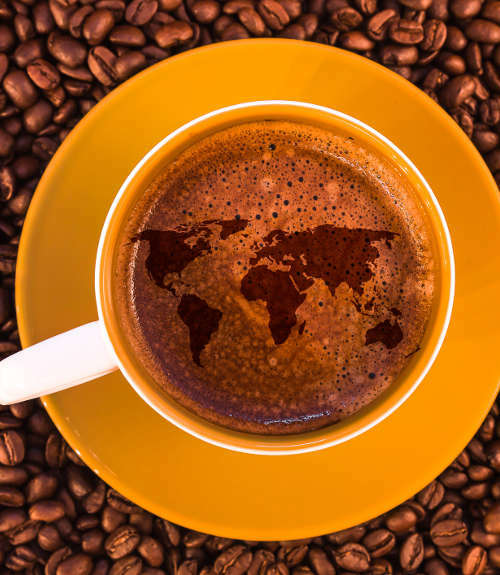 We search the world for the richest coffees, roast them locally, and ship them fresh to your door! Taste the difference of fresh! Find that special gift for the one you love. Nothing says "I Love You" like fresh coffee!